Register for one of our monthly artist-led quill, bead, birch bark, or leather workshops to learn the art of crafting authentic Ojibwe items, or bring the whole family for fun, drop-in kid crafts. 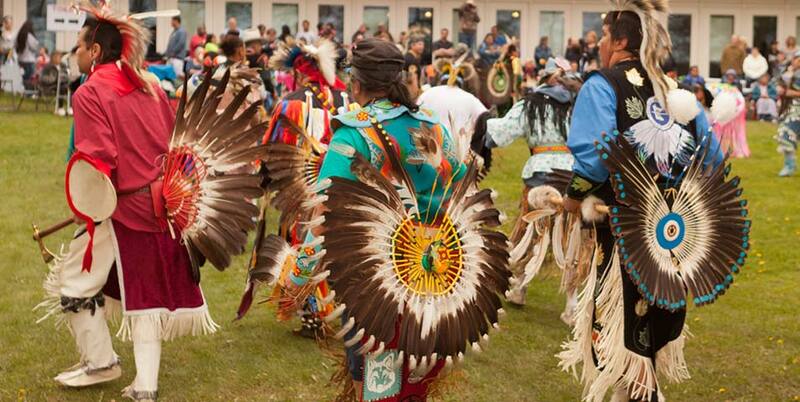 There’s always something going on at the museum, from seasonal demonstrations, festivals, and changing exhibits to our annual Memorial Day Powwow. 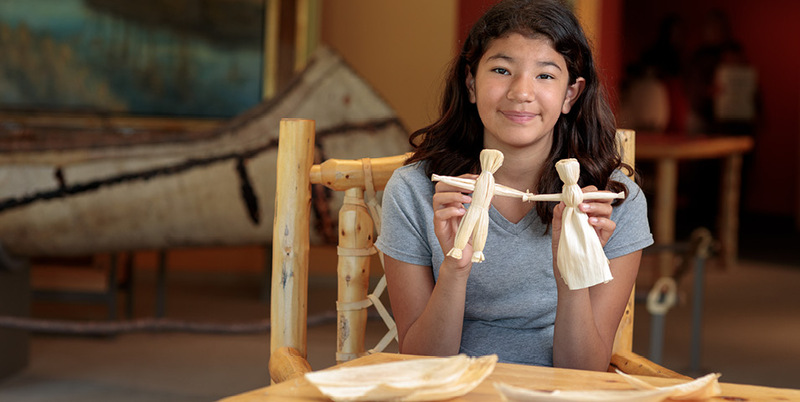 Learn to make a corn husk doll, decorate an Ojibwe-style shoulder bag, or bead a ring. 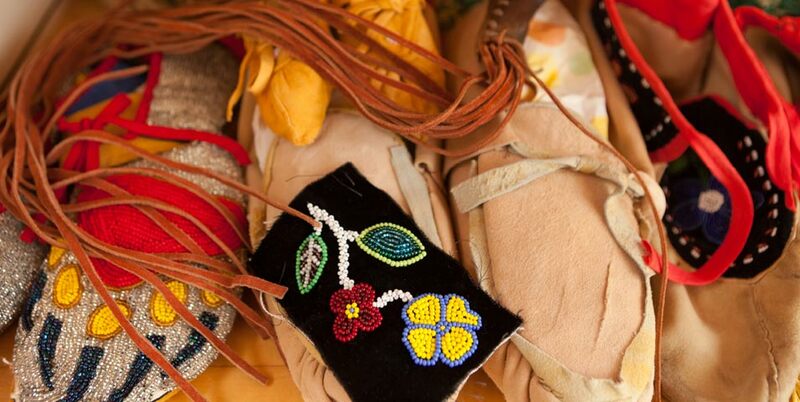 Learn the techniques of traditional leather-working and beading and make projects to take home. Browse special events held at the Mille Lacs Indian Museum and Trading Post.